I am always in search of a good aloe vera gel, I have tried aloe vera gels from a lot of brands, some of them were exceptionally good and some of them were a dud, I had been using Patanjali Aloe Vera Gel for a long time but I was not sure of the ingredients and the percentage of aloe vera in it so I made the switch. Recently I got the Jeva Aloevera Gel with Saffron Extract, having been using it for the past one and a half month and I am pretty happy with this one. I use it in a couple of different ways for my hair and skin and the after effects are just amazing. Say goodbye to all your skin issues with the pure and natural Jeva Aloe Vera Gel packed with the goodness of Saffron. 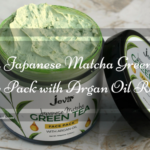 This non greasy formulation, works well to hydrate and nourish your skin making it feel revitalized and fresh.Made with real natural Aloe Vera, Jeva Aloe Vera Gel is free from chemicals and works wonders for skin and hair. 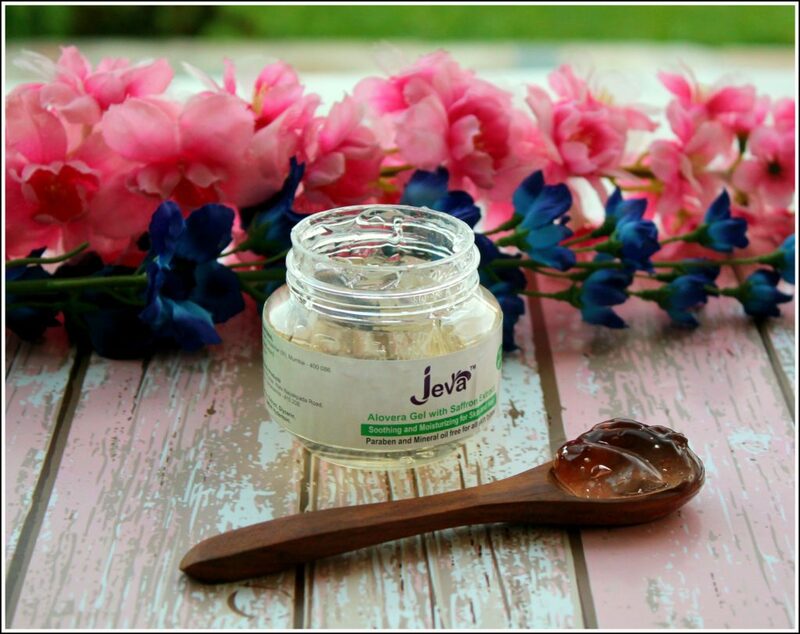 Known for it’s skin nourishing, new-generation liposoluble waxes with natural formulations, Jeva brand brings to you unique waxing, skin and personal care products that are of superior quality and guarantee total customer satisfaction. Owing to its brilliant range of offerings, Jeva is now a highly favoured brand in India. 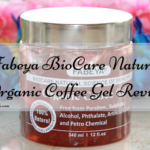 The Jeva Aloevera Gel is currently available for Rs.99 on Nykaa, so grab it. You can buy it from Nykaa by clicking HERE. Aloe Vera gel can be used as a day moisturiser. Use it for spot treatment or apply it at night as a night serum. Can be used to treat insect bites, stings, sunburns and other minor inflammations. Use it as a hair mask.Massage to scalp 1 hr before washing your hair. For use only as a cosmetic product. 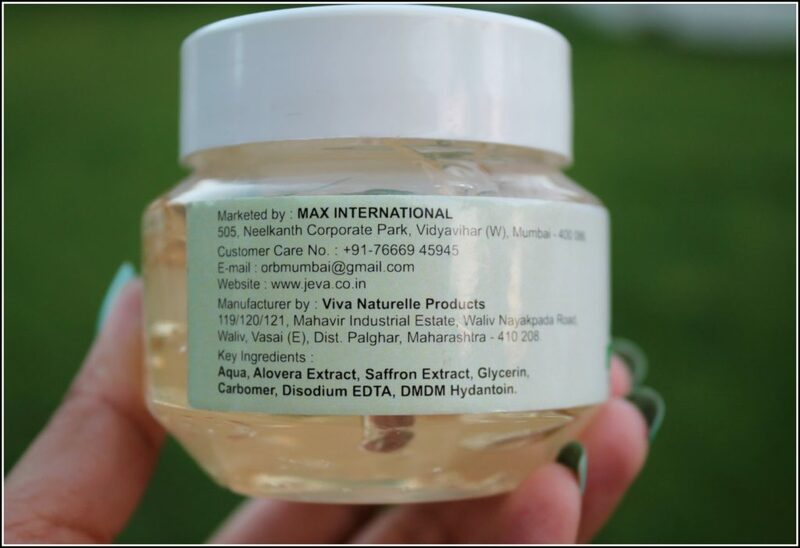 The Jeva Aloevera Gel with Saffron Extract comes in a transparent round plastic jar with all the details about the product on the jar itself. The jar comes with a screw lid which makes it very travel friendly. 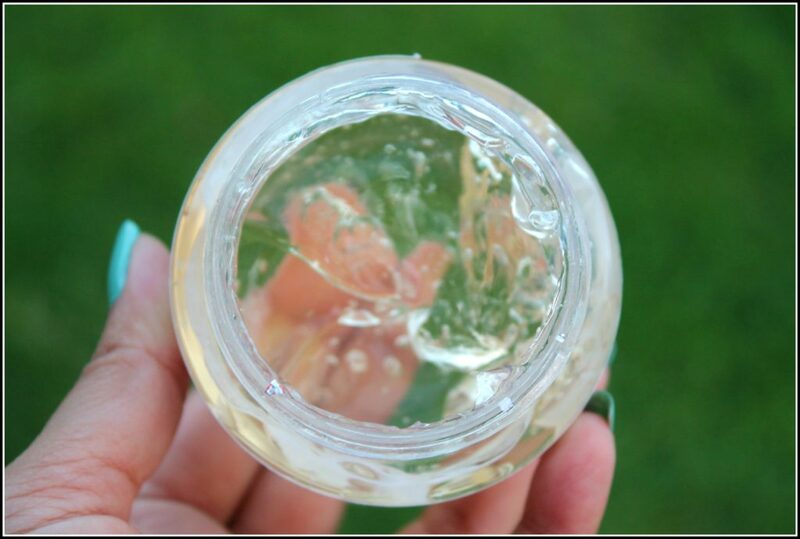 The Aloe Vera gel is almost opaque with a very slight golden tint to it. It smells almost like saffron, the smell is very faint and it fades off within a few seconds of application. 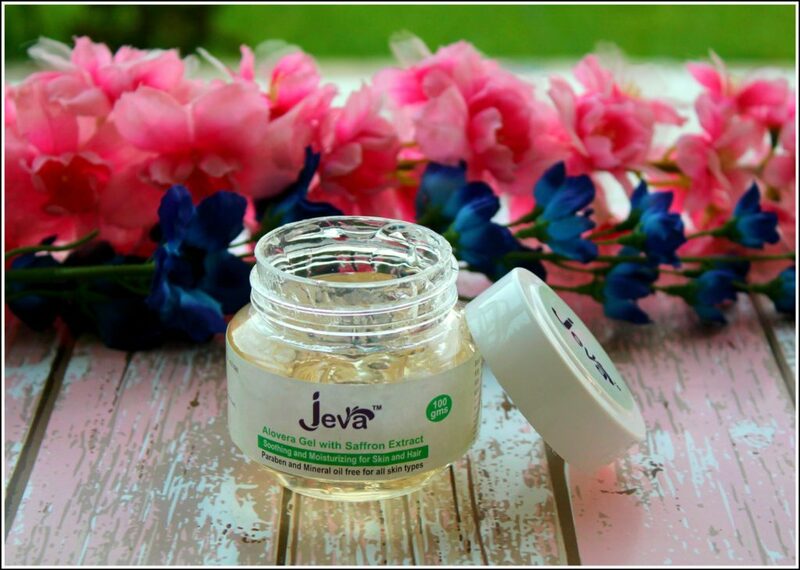 The Jeva Aloevera Gel with Saffron Extract is a very thick gel , very smooth in consistency, spreads and blends on the skin like a dream. 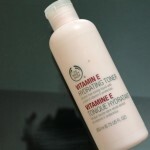 It gives a very healthy sheen to the skin and makes the skin so bright and hydrated post usage. Once you apply the Jeva Aloevera Gel on your face it forms a very thin film/layer on the skin which somehow bothered me the first time I used it because it felt very heavy and uncomfortable on the skin. I left it on my skin like that and around 10 minutes later I noticed that the tacky feeling was gone and the gel had absorbed into my skin completely. It made my skin so well hydrated and so nourished. I am truly in love with this one. 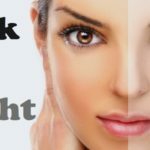 In summers and in the rainy season I stay away from moisturizers and heavy face creams, I usually reach out for gel based products because they feel very light on the skin and give my skin the much needed hydration. I have been using the Jeva Aloevera Gel for around one and a half month for my hair and for my skin and I am totally satisfied with it. I like to scoop out a small amount of the gel, mix it in with 2-3 drops of my face oil and apply it all over my face and neck. It sinks into my skin within seconds and nourishes my skin. It gives a very subtle glow to my skin which I absolutely love. The Jeva Aloevera Gel has saffron extracts in it so I feel it has evened out my complexion a bit and has also faded a few freckles on my face. I am almost through this jar so I will be ordering this pretty soon. If you guys want to try out a aloe vera gel then this one is definitely a good option. 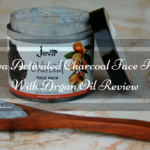 I often use the Jeva Aloevera Gel as a face mask in the summers. 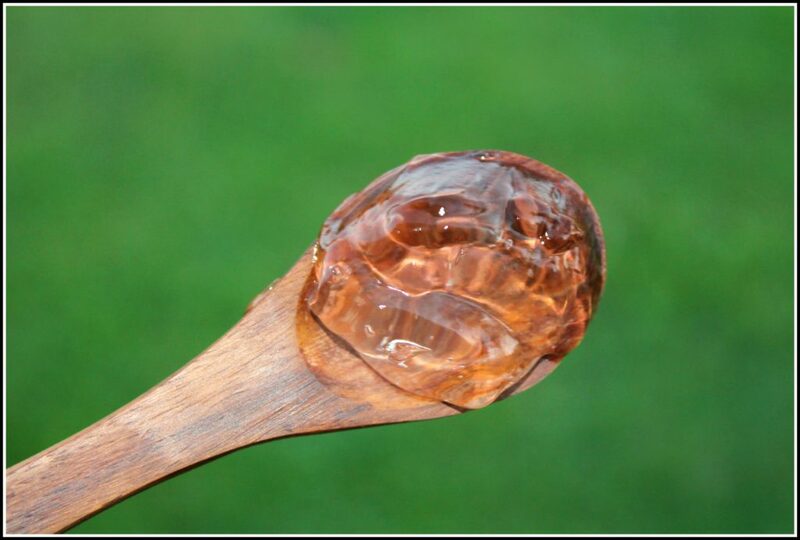 I keep the aloe vera gel in the fridge for 15 minutes, apply a thick layer with a face mask brush, leave it for 20 minutes and then massage it into my skin. It makes my skin feel so fresh, so calm after a day out in the sun. 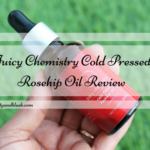 It really helps to soothe skin burn and also minimizes the pores. I sometimes mix in 1 Tbsp of Fuller’s Earth and 1 Tsp of Sandalwood Powder in the chilled Aloe Vera Gel, apply it all over my face and neck and leave it for 20 minutes. I wash it off with cold tap water. The Face mask instantly brightens up the skin, makes the skin feel soft and also soothes any type of irritation or rashes on the skin. 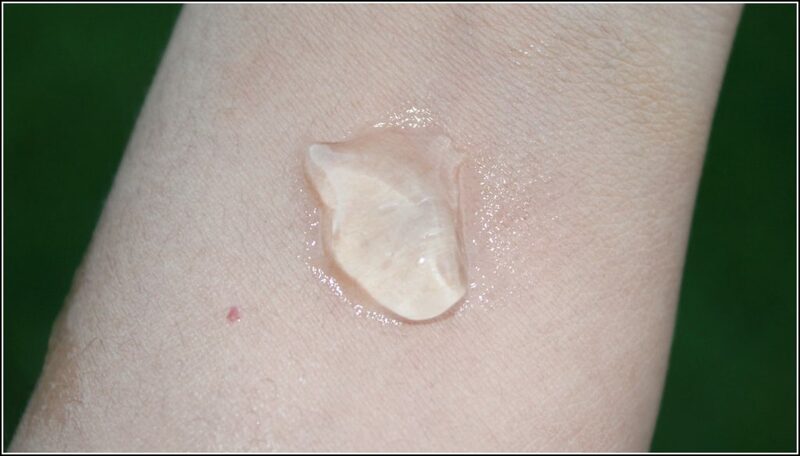 As I told you the Jeva Aloevera Gel feels a bit tacky on the skin after application but it works as a great makeup primer. I apply a generous amount of the Aloe Vera Gel on my face, massage it in and apply my foundation on top. The foundation sticks better to my skin because of the tackiness and gives a very smooth canvas for the foundation to glide onto the skin. I used the Jeva Aloevera Gel with Saffron Extract twice on my hair and it made my hair so soft. I mixed 2 Tbsp of Aloe Vera Gel with 2 Tbsp of Extra Virgin Olive Oil and 1 Tbsp of Amla Powder, applied it on my scalp and on my hair, left it for 2 hours and washed off with the WOW Skin Science Total Radiance Argan Milk Shampoo. It made my hair so soft, silky and manageable. My hair turns into a frizz ball in the rainy season but after applying this hair mask my hair was frizz free for almost 4 days. 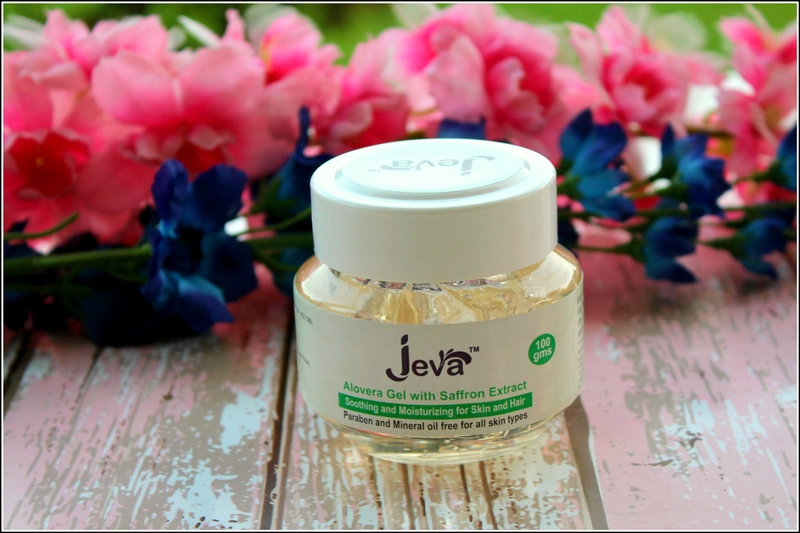 The Jeva Aloevera Gel with Saffron Extract is a very good aloe vera gel and it almost doubles up the benefits because it has saffron in it. Makes my skin and hair feel very healthy. It is paraben and mineral oil free so it is a big Yayyy for me and it claims to suit all skin types. Go get hold of it during the sale because it is currently available at a 60% discount. Has saffron in it which helps to clear out the skin. Gets absorbed into the skin within a few seconds. Gives a very healthy sheen to the skin. When used on the hair, makes it very soft and manageable. Doesn’t contain any artificial colors. It is currently on a 60% sale at Nykaa but if not on a discounted price it is pretty expensive for a aloe vera gel to cost Rs.250 for 100 grams. I would give it a 4.5/5. -0.5 for the price. 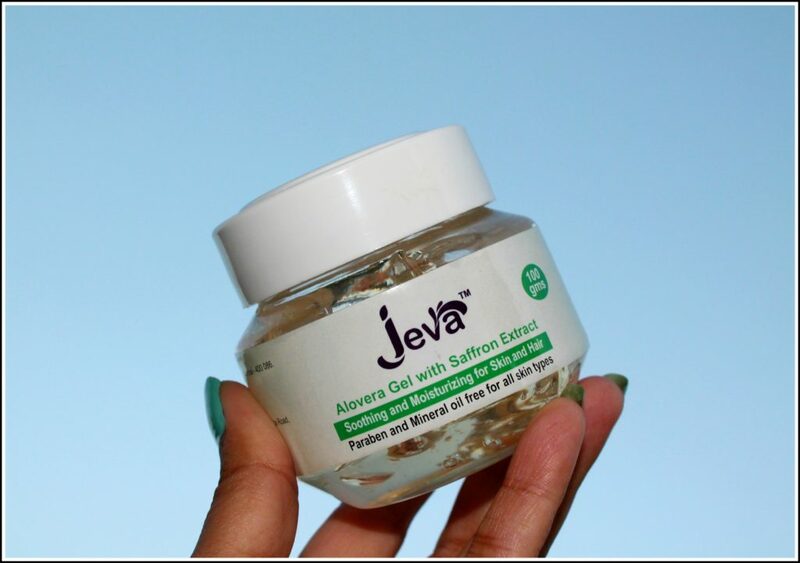 Will I recommend the Jeva Aloevera Gel with Saffron Extract to anyone? Definitely, I have already recommended it to so many of my friends and relatives. 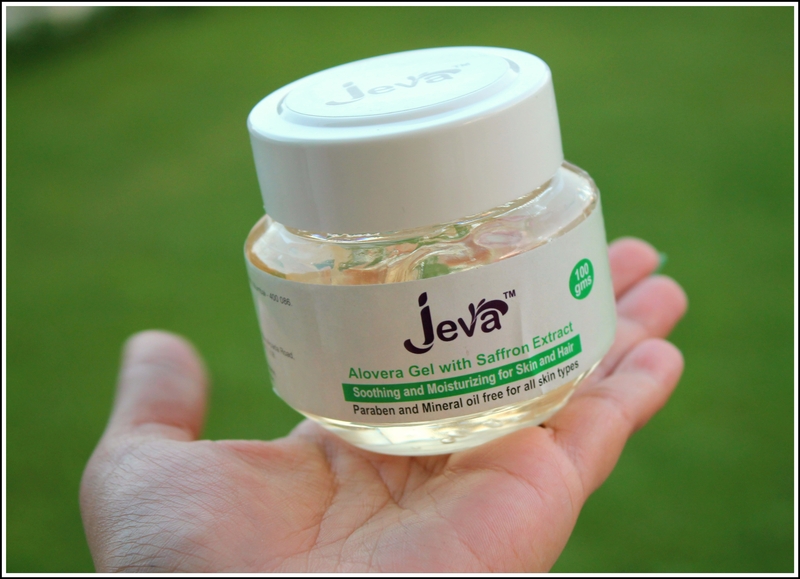 Will I be repurchasing the Jeva Aloevera Gel with Saffron Extract? I am going to repurchase it as I am loving it to bits. It was an informative post. Thanks for sharing this beauty and blush. Aloe vera can do wonders for your skin and you can use this in life in multiple ways. Shefali Aloe Vera is a wonder ingredient for me, it can do wonders for the skin & for the hair.